Florida’s day porter team at BPM Maintenance Group, Inc. can perform multiple tasks that will enable you to keep your facility spotless. Instead of having to devote any of your valuable time to these tasks, you’re free to focus on what is most important – your business and your clients or customers. Our porters have been skillfully trained to perform many invaluable and time-saving services. They can help you maintain control over many of your property maintenance costs. The BPM Maintenance Group, Inc. offers day porter teams in Broward County, as well as in many other cities in South Florida. They are assigned to your property, providing several beneficial exterior janitorial services to hotels, institutions, office buildings, and other commercial facilities. Furthermore, they use a comprehensive checklist that has been developed specifically for our company. This checklist can be modified to address the most common cleaning concerns on your property. We charge a flat hourly rate on all porter services in Sunrise and other surrounding areas. As mentioned, schedule them daily, weekly, or monthly. Outdoor cobweb removal – from ceilings, light fixtures, and window sills; also includes the removal of beehives, wasp nests, etc. At BPM Maintenance Group, Inc. our goal is to provide you with dependable, reliable porters and the highest quality porter services in Pembroke Pines, or other cities in South Florida, at the greatest value. 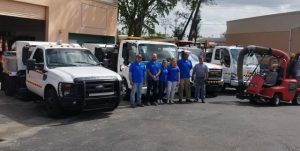 As a complement to our day porter services in Hollywood FL, and other South Florida cities, we provide power sweeping services for all types of businesses. These services can help your business by improving the appearance of your parking areas and the street around your property. 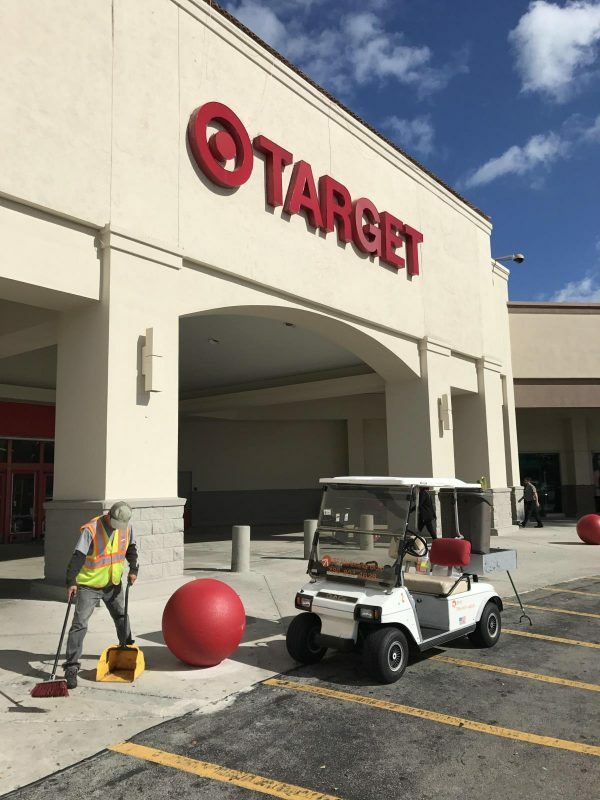 Research studies have shown that parking lot cleanliness the primary factor that people consider when determining where they want to conduct business or to shop. At BPM Maintenance Group Inc., we provide more attention to detail than most maintenance companies. To ensure that visitors will always get the right impression when visiting your business, consider our Pembroke Pines parking lot sweeping or Hollywood street sweeping services when time to review your existing contracts. Having dirt, sand, and other trash removed from your parking areas not only ensures that people will get the right impression; it could extend the life of its surface. Keeping your parking area swept on a regularly scheduled basis will minimize the amount of pollutants that gets into your storm water drainage. For more information about our commercial property maintenance services, contact BPM Maintenance Group, Inc. today, at 786-420-2524 or 786-801-4628. Additionally, our services are available throughout Broward County: Aventura, Cooper City, Dade County, Davie, Fort Lauderdale, Hollywood, Miami Lakes, Miramar, Sea Ranch Lakes, Plantation, Sea Ranch Lakes, and Sunrise.